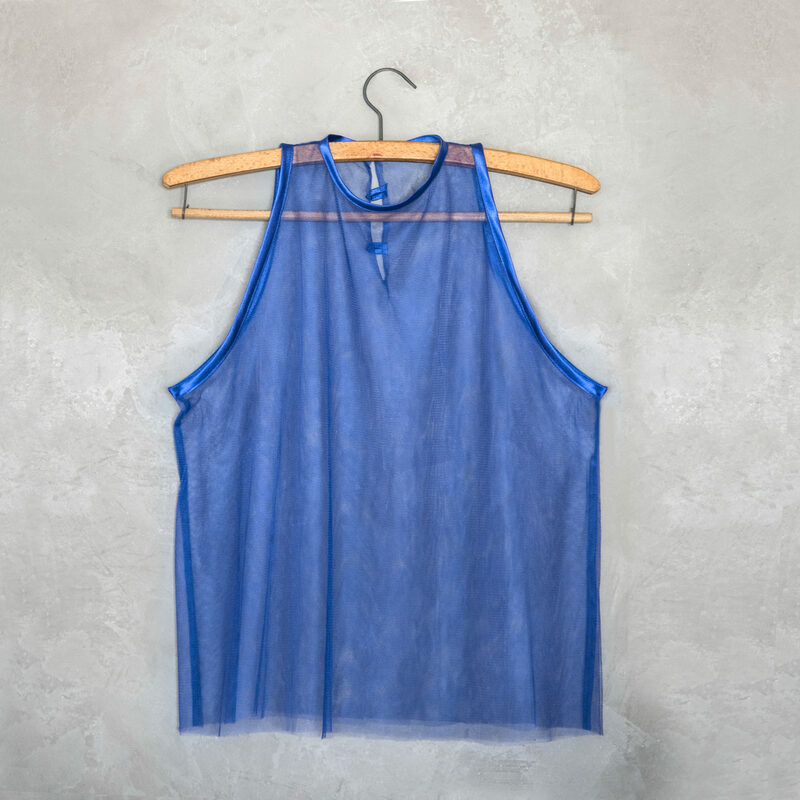 Top item with double soft tulle. Blue electric color. Satin details.